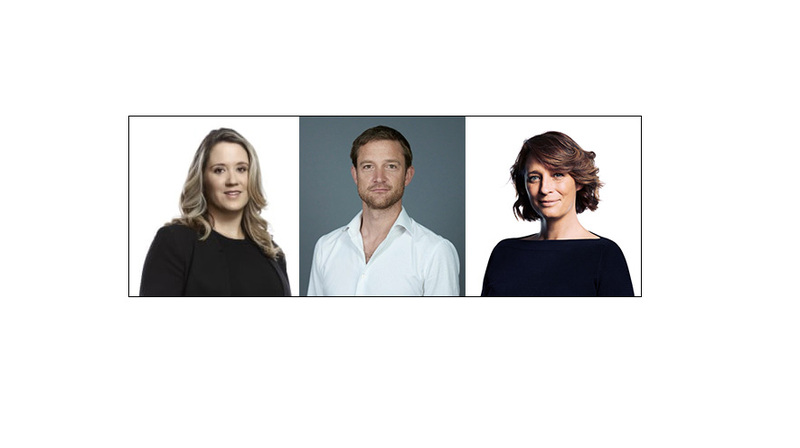 Future TV Advertising Forum Sydney will host debates on if Australia is heading for a media effectiveness and brand health crisis, fueled by short-termism (including cost cutting) and sub-optimal planning. Venessa Hunt (Digital Strategy & Investment Officer for GroupM), Nicola Lewis (Chief Investment Officer GroupM), and Rich Astley (Global Chief Product Officer Finecast) are scheduled to speak at the event. To learn more, please visit the Future TV Advertising Forum Sydney website here.